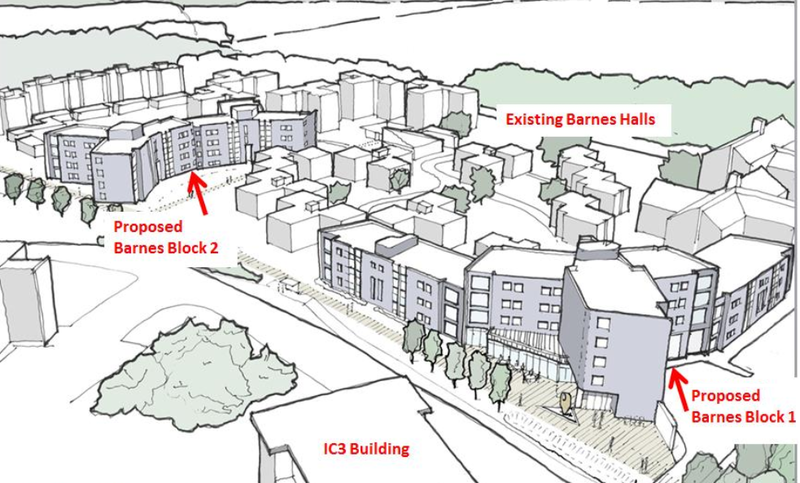 Keele University require two new student accommodation blocks to house the expected 20% increase in students attending the University in the coming years. The new accommodation will enhance the University’s ‘world class’ reputation, whilst in keeping with the existing University facilities. On this student accommodation development the Fellows cost planning team provided robust and cost-effective pre contract services that were used to assist in the negotiation process between the Developer and the University. Our cost management skills and expertise were focused to meet our Client’s requirements. Robust value engineering at the pre contract stage has been key to the successful approach to this development.